A Tailor’s bunion is similar to a bunion, the main difference being that it occurs on the outside of the foot presenting as an enlargement of the joint at the base of the little toe. Common symptoms of Tailors bunions will include pain, swelling and redness over and around the enlargement of the joint. This inflammatory response is due to irritation of the soft tissues overlying the joint. Wearing shoes that are too narrow or pointed in the toe box is the primary cause of this. The underlying causes of a tailor’s bunion may include the structure and function of the bones that make up the joint. Changes to the alignment of the long metatarsal bone and smaller toe bones will often result in a protrusion of the joint. This protrusion is easily aggravated when a shoe rubs against it. 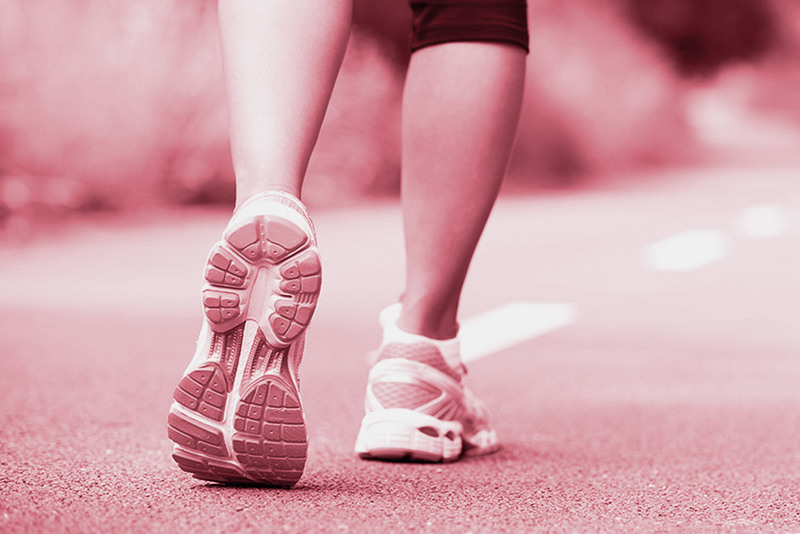 Continued wearing of narrow or tight-fitting shoes may actually speed up the development of the bunion. Treatment of Tailor’s bunions will initially involve measures to decrease the pain and inflammation. Icing and the use of steroidal anti-inflammatory drugs that contain ibuprofen will usually help to relieve the pain. Avoidance of high heeled or narrow fitting shoes is also very important. If necessary shoes may be stretched or modified with in shoe padding to accommodate for the boney protrusion. 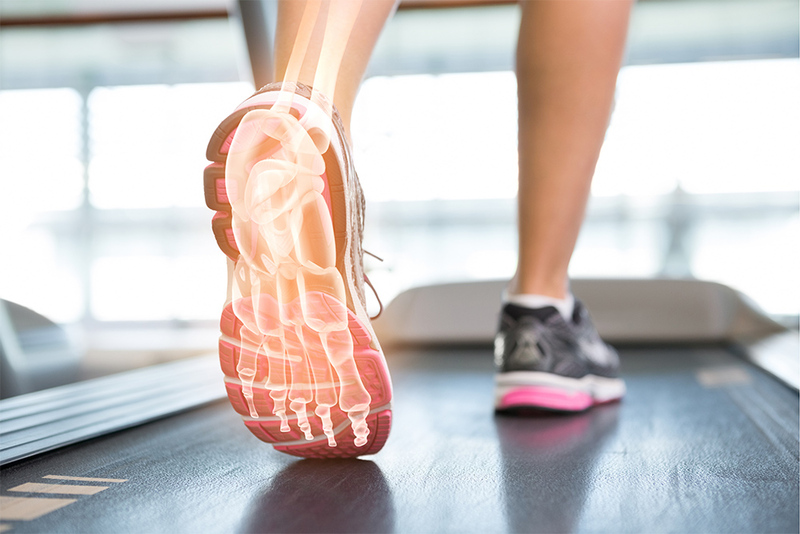 Orthotics or customised insoles may also be prescribed to help protect the joint and correct any structural alignment issues. If pain and dysfunction continue after persisting with the conservative treatments for Tailor’s bunions mentioned above, consultation with an orthopaedic surgeon would be considered. Our centres provide the full scope of clinical podiatry including comprehensive foot assessments, various treatments and surgery. Sometimes your feet just need a bit of pampering and we also offer a large range of aesthetic podiatry procedures and foot care products to help ensure that your feet are always at their very best. Autumn is here... are your feet ready? Do you struggle to find shoes that fit your feet? Are you still waiting for that Cinderella moment? Everybody’s feet are different; the right fit for one person can be completely wrong for someone else.